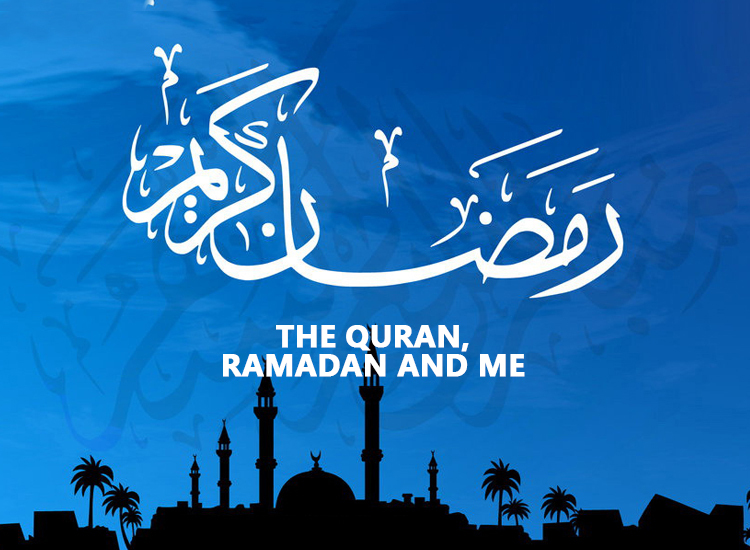 Ramadan is here and the Muslims around the world rejoice in being the opportunity to witness this bless month again. Ramadan is indeed an opportunity; nay, a golden opportunity. It is the opportunity to gain rewards multiplied by seventy! it is the chance to get our sins forgiven and to save ourselves from the hell fire; it is the time to make hay while Shaytan is locked up and cannot mislead us; it is the month where we witness the miracle of the Night of Power- the night which is better than a thousand months; it is the month of patience, and the reward of patience is Heave; it is the month of charity, and a month in which a believer’s sustenance is increased! While there is immense reward for recitation, one of the rights of the Quran on us is for us to understand what it means as it is primarily a guide for us. Alhamdulillah, there are countless lectures and Tafseer (explanation of the Quran) by various scholars on YouTube, podcasts and audio files online. You can also sign up for daily WhatsApp recordings of lectures to help you understand the message of the Quran. Allah wants us to read the Quran with proper recitation, and this can be done by learning the rules of Tajweed. Changing the pronunciation of the words of Arabic can completely change the meaning and hence we should learn to recite the Quran correctly. There are many online tajweed tutors who can be employed to help learn the correct recitation from the comfort of your home and at times that are convenient to both. Try to teach Quran to others this Ramadan, even if it is one page! This may be your own siblings, children, parents, servants or students you may find online. Let us hope that this Ramadhan, we are able to create a closer connection the Quran!